Posted on 21. Apr, 2017 by Fieldhammer. Posted on 14. Apr, 2017 by Fieldhammer. I’ve had to jump through hoops to watch the biggest snooker event of the year, but no more! They’re airing it live via Facebook, so no more excuses people! Try it, you’ll love it. I’ve seen every year’s tournament since Higgins won in 2007. If it wasn’t so good, I’d have quit watching a long time ago. Believe me. Broadcast of snooker’s biggest tournament will be available in new territories through a partnership with Facebook Live. The Betfred World Championship runs from April 15 to May 1 and the entire tournament* will be broadcast live on Facebook throughout North and South America as well as India, Pakistan, Bangladesh, Afghanistan and Sri Lanka. Fans in those territories will be able to watch the event FREE simply by connecting to World Snooker’s Facebook page. 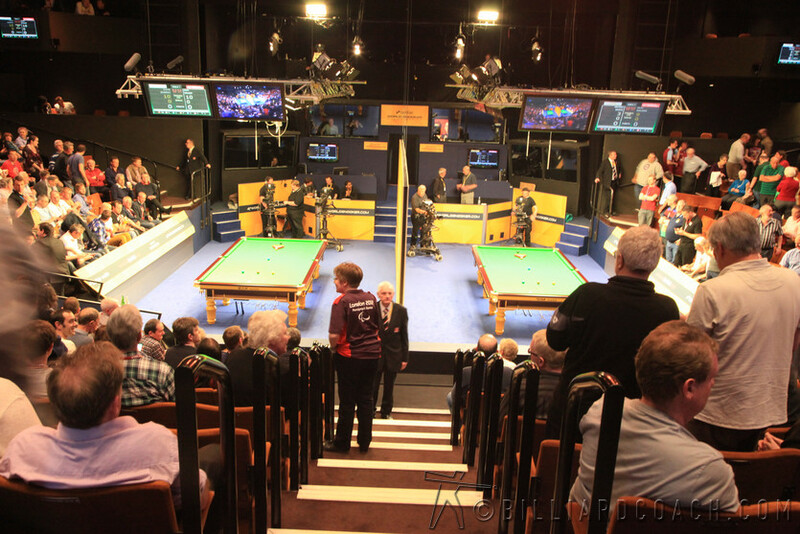 The live broadcast will include coverage of both tables from the famous Crucible Theatre in Sheffield, as 32 players battle for one of the most prestigious titles in sport. World Snooker Chairman Barry Hearn said: “This is a momentous announcement for snooker fans worldwide as it means our biggest tournament will have a far greater global reach than ever before. We already have a television audience for the World Championship in excess of 300 million in over 100 countries, and now we want to broaden our reach across the entire planet via Facebook Live. “For the countless millions of fans in these territories this is fantastic news as they will be able to watch all 17 days of the tournament live and free, simply by logging on to our Facebook page. “For us this strategy is about reaching out to relatively untapped areas and finding out the strength of the market. Snooker is booming in the UK, Asia and Europe and we are always looking for the next opportunity as we seek to develop as a truly global sport. To watch the Facebook Live stream, if you are in one of the countries listed below, all you need to do is visit www.facebook.com/WorldSnooker1 once the tournament starts. 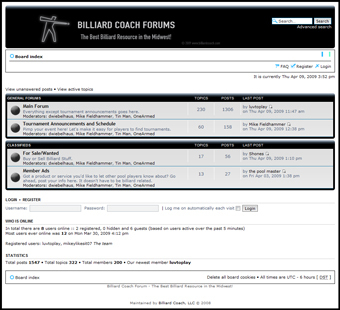 Then ‘Like’ the page to get notifications about the live broadcast, as well as all the latest news and information about snooker. *In the USA, the Facebook Live Broadcast will be up to and including the quarter-finals only.